And how can you be so clueless when the Mainstream Media is a treasonous co-conspirator in an ongoing Deep State coup, which makes them traitors to the American Republic. 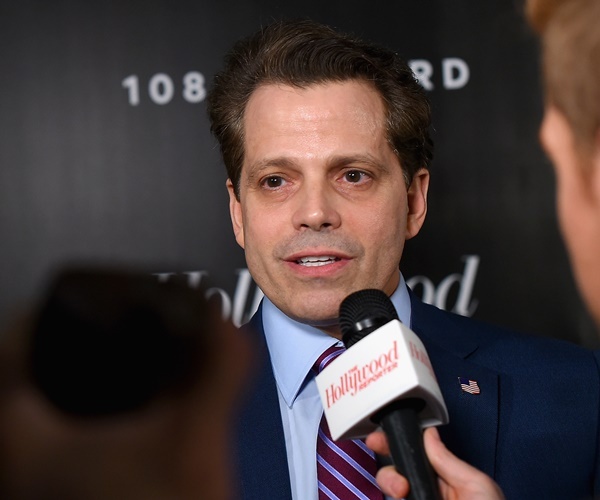 “I believe I have some standing when I say: The press, Mr. President, is not the enemy of the people,” Scaramucci, who himself has been subjected to “fake news,” wrote in an opinion column for The Hill. “In many ways, the press is the savior of the republic and one of the cornerstone ingredients that has led the great American experiment to prosperity and power over its 243 years. The press may be flawed, it may offer bias, it may be self-righteous and sanctimonious and highly critical, but it is serving the exact purpose that the country’s Founders wanted. President Trump “knows better” and “should stop punching down,” Scaramucci added.